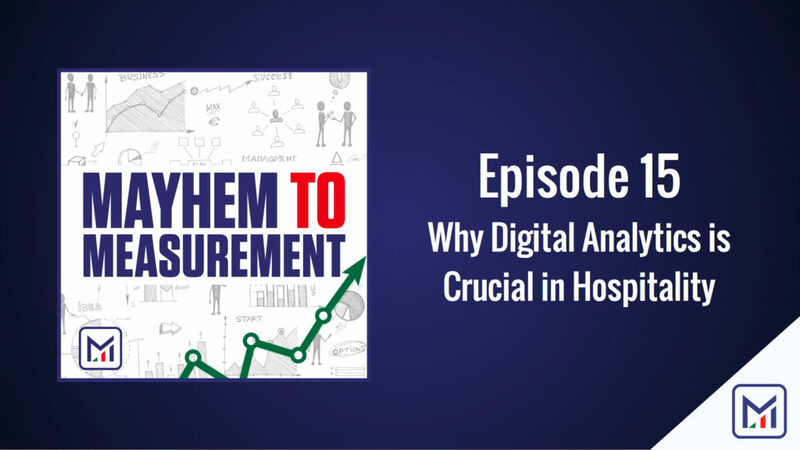 This week we shift gears to focus in on the hospitality industry, showing how and why analytics is key to success in that line of business. Even if you don’t work in the hospitality industry, you’ll take tons of tips away from this episode that you can put to work in your own business. We’ll show you how to use data to craft winning experiences, optimize operations, and create customer retention. We’ll also teach you how to handle situations where data ISN’T the answer. All that and more!